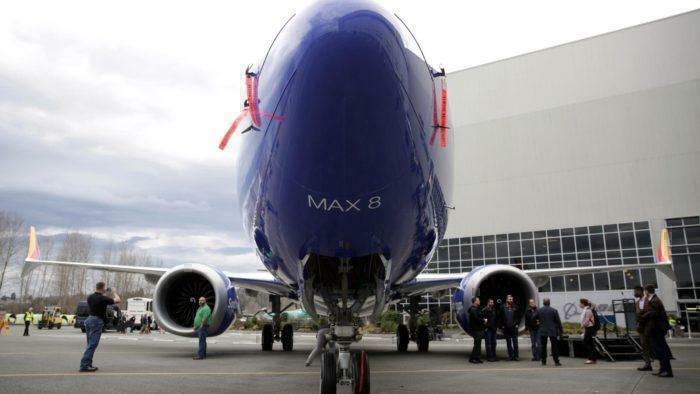 This year Southwest intends to receive the brand new Boeing 737 Max 7 aircraft. However, this does mean that they plan to retire up to 20 of the oldest 737-700 aircraft in their fleet. Currently, Southwest has 30 737 MAX 7 Aircraft on order and can expect up to seven deliveries this year (Westjet also has them on order, and might get a few from Boeing too). These new aircraft are more fuel efficient, more technologically advanced and can carry approx 20-30 more passengers than the previous 737-700 variety. The slight challenge that Southwest faces is how big their fleet of older aircraft are (They have the fourth largest overall fleet in America). They currently have 513 737-700 aircraft flying and fully intend to replace them over the next 10-20 years with more efficient aircraft. The first Boeing 737 MAX 7 is expected to be delivered very soon, followed by the first retirement of a 737-700. You may have also noticed that they are expecting 7 MAX 7 aircraft to be delivered, but are planning on retiring 20 aircraft, leaving a shortfall of around 13 aircraft. As such, they will actually be leasing an additional 9 MAX 8 aircraft. Whilst Southwest and Westjet both have big orders for the MAX 7 (30 and 23 respectively), the plane has struggled to find popularity on the market compared to its bigger brother the MAX 8 (with a total of 61 MAX 7 orders vs over 2500 MAX 8 orders). Whether or not Boeing will continue the program once the final MAX 7 aircraft have been delivered, or defer it into a possible A220 rival with Embraer remains to be seen. What do you think, are you excited for the new Southwest 737 MAX aircraft? That picture is of an -800 not a Max 7. I fly southwest several times a year, but have yet to fly on a MAX. Usually it’s an old -700, many now retrofitted with the split scimitar wing tips. Nothing like a Southwest flying cattle car…simple, easy, reasonable price, gets you there. What, are you suggesting citizens risk there life, you’ve minimized loss of life to a learning curve….wow. Obviously safety isn’t the concern versus profit. If safety were the concern why not ensure pilots are trained on the new technology.